It´s very bright to buy clothes that have a good strength and that is colorful. But it’s much more brighter to save an amount of money that can be considerable by buying from second hand. 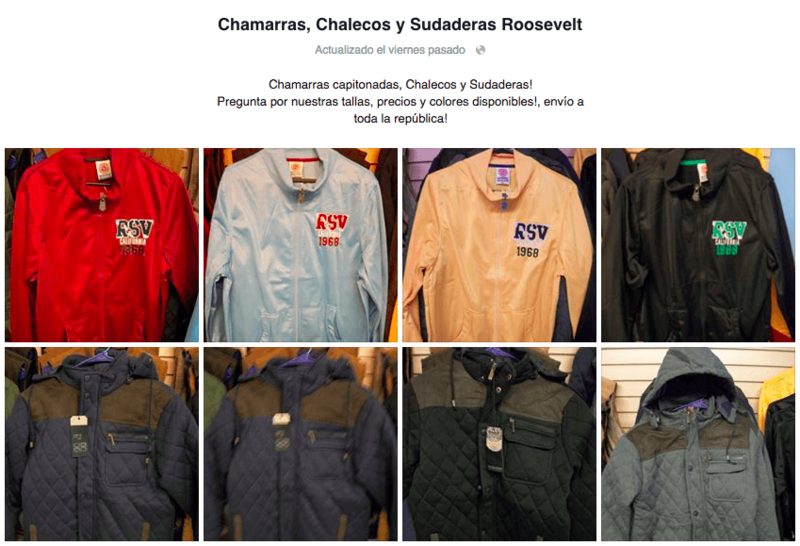 Good to know about facebook online store in Northern Chile.